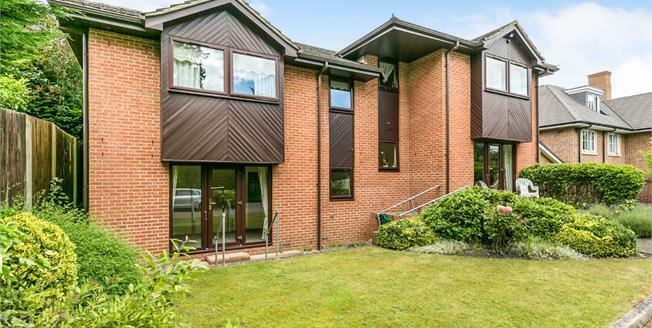 A spacious two bedroom ground floor retirement apartment in a sought after location within the village, offered to the market with no onward chain. The property benefits from brand new carpets and freshly decorated throughout. Internal accommodation comprises entrance hall with two storage cupboards, lounge with feature fireplace, kitchen, large master bedroom with en-suite shower room, a further double bedroom and a family bathroom. Other benefits include communal gardens and shared parking. To arrange a viewing please call Carson & Co. On 01276 476161.